SignsDisplay.com Ltd is the foundations for each area of the SD group of companies, powered by innovation and investment into the latest manufacturing plant and technology we are under pinned with a wealth of skilled individuals who care about every aspect of your order from the initial enquiry until the final installation and or delivery. 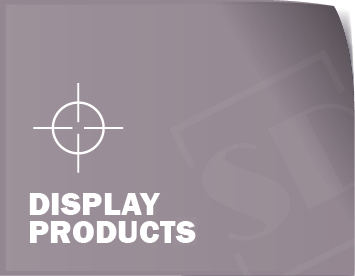 Individual products we manufacture can be viewed on our products menu and include a range of display systems, interactive & digital sign systems, way finding & architectural schemes, point of sale stands, point of purchase packaging, posters & stationery products, packaging labels, PVC & Mesh banner printing, promotional items, window & vehicle decals plus much more. 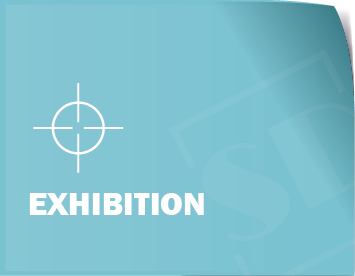 Our print based area of the business boasts some of the latest and most advanced machinery including our family of AGFA Jeti Titan flatbed printers capable of printing onto acrylic, card, correx, foamex banner, aluminium composite and much more with each bed size a massive 3000 x 2000mm. Our roll to roll large format collection of machines enable us to produce large building wrap banners, down to very small contour cut & metallic machine labels and our Latex based printer provides a green solution for those concerned about the environmental impact of short term promotion printing or select industry areas where this is more sensitive to the end use application. In addition to the above digital print processes we still offer traditional screen printing for unique projects where this might be specified or the digital print process is deemed unsuitable. 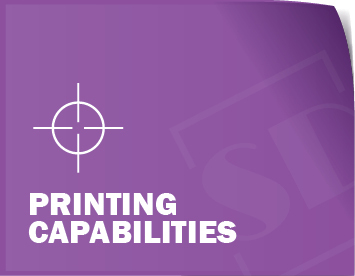 Our specialist print services include sub-surface printing for such as machine plates, and our unique top coat service provides opportunity to enhance print finish and protect the base image. 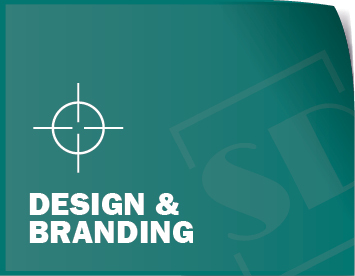 Our digital offset printing provides quality printed stationery items up to 350gsm this can include such as letterheads, comp slips, business cards, marketing cards and envelopes. 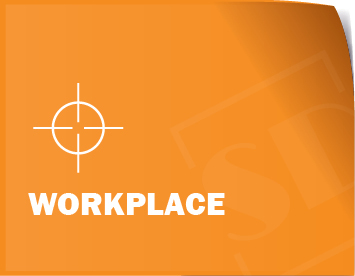 All our print based machines are operated by experienced and dedicated members of our print team who we like to call our ‘experts in colour’ and our range of print finishing tools and equipment ensures the items delivered are perfect in every way. 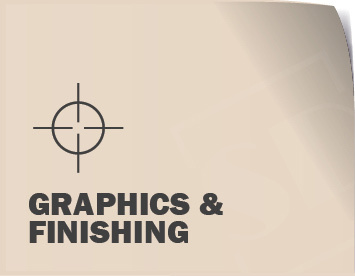 We use our DYSS contour cutting and finishing bed to accurately cut, crease, shape and fold the items we print. In addition to our print and output capabilities we also work in vinyl to cut graphics & logos which are commonly used on vehicle decals and window stickers this gives us opportunity to complete a range of processes when producing bespoke display systems in-house without need for a third party. 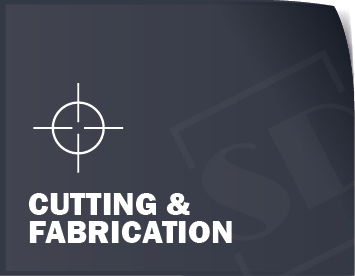 Our cutting department operate a 3000 x 2000mm CNC Pacer machine for cutting hard substrates such as Metal, Wood and Plastics whilst our laser machines provide a perfect edge finish when cutting acrylic letters and/or shapes and can also mark anodised aluminium plates. Our skilled fabrication team are able to fold & fabricate a range of materials such as acrylic, wood HIPS, aluminium & composite board which are then used in sign manufacture and display items we stock because this is done all under one roof we can manufacture bespoke items tailored to your own specific display requirements. Our in-house fabrics team stitch and sew all our banners before adding loops and/or eyelets whilst our packaging department ensure goods are safely wrapped before despatch. As one of the UK’s leading manufacture of display items our team can take on full office refurbishments at your premises to create the perfect surroundings for your beautiful new office displays in addition to the estate agent display systems we produce such as wall and window property displays we are able to produce other acrylic displays for use in retail display and our point of sale team love to work in card to print, fold & create 3D cardboard point of purchase display stands. We really can offer a turn-key solution from concept to creation in the whole range of display systems, and product presentation. 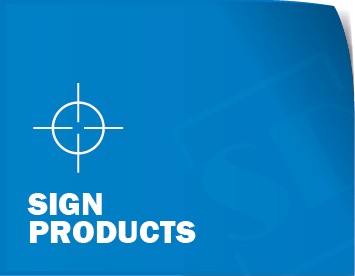 Machine Plates, Braille & Tactile Signs, Engraved Products, Architectural & Wayfinding Sign Systems.